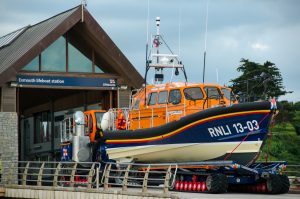 At 10:25hr on Friday 24 August 2018, UK Coastguard requested the launch of Seahouses All Weather Lifeboat, to go to the assistance of two persons in the water, following a yacht capsizing off Football Hole, south of Beadnell Bay. 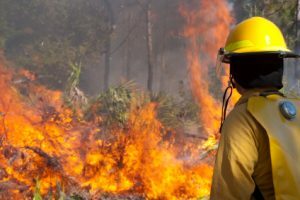 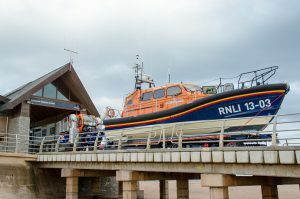 The radio distress call was very weak and distorted, and barely readable and was heard by the Lifeboat Station personnel as well as the UK Coastguard Operations Centre. 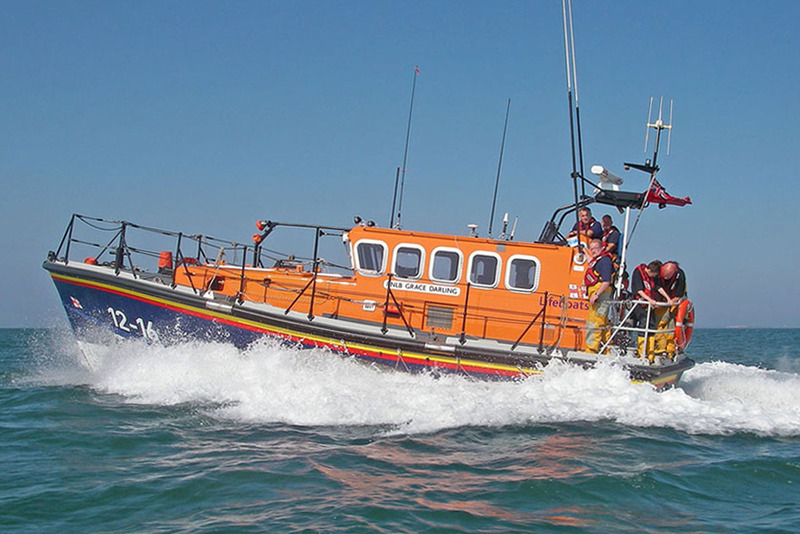 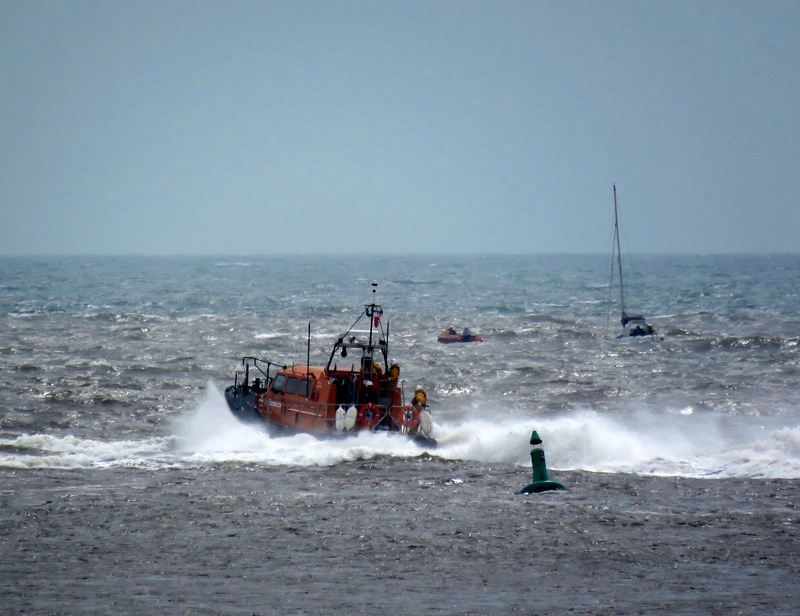 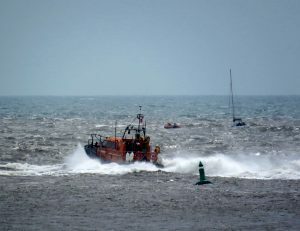 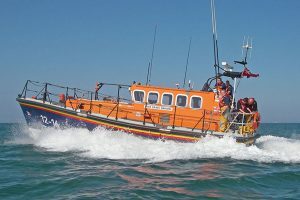 On 12 August, inshore lifeboat George Bearman II launched at 1.05pm and Shannon class lifeboat R and J Welburn at 1.15pm following a Mayday call from a 23’ yacht in difficulty, half a mile south of Exmouth lifeboat station. 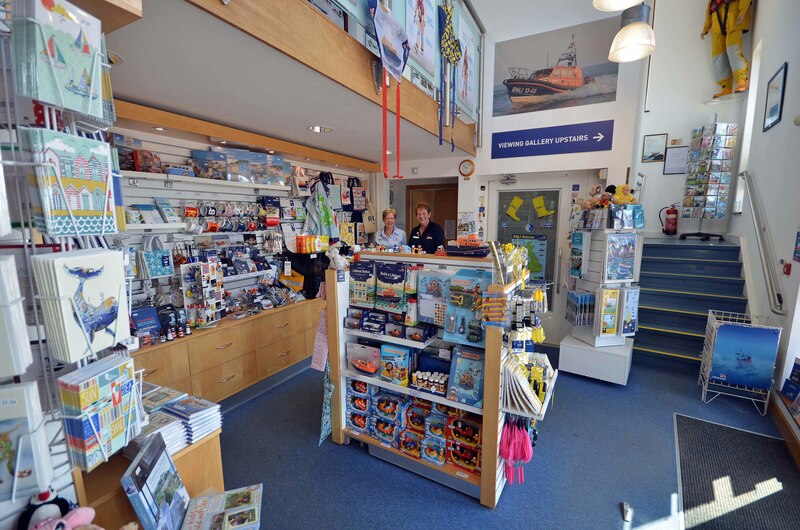 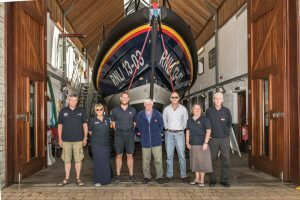 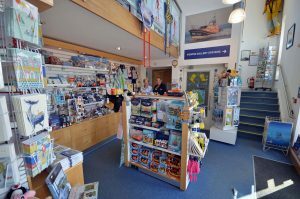 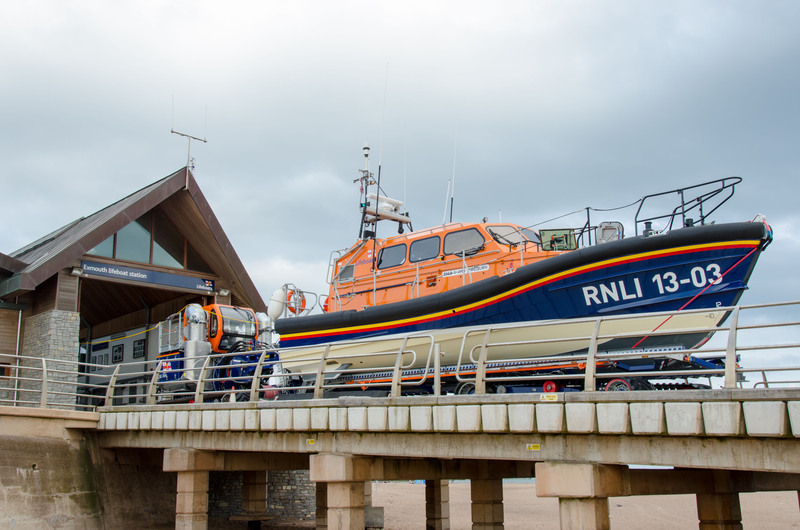 A vacancy has arisen at Exmouth lifeboat station to recruit a volunteer to join their team to help save lives at sea, by providing co-ordination and administration as a key part of the Lifeboat Management Group (LMG). 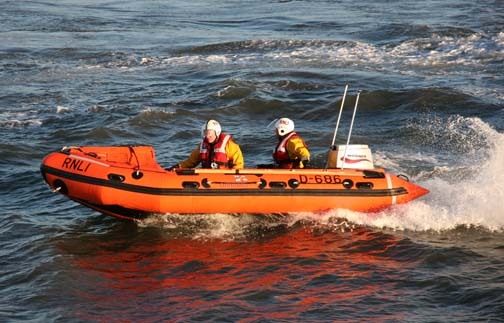 At 16:40hr on Wednesday 01 August 2018, UKCG requested to launch of Seahouses Inshore Lifeboat, to assist a person thrown from a horse near the water line on St Aidan’s beach, just north of Seahouses.